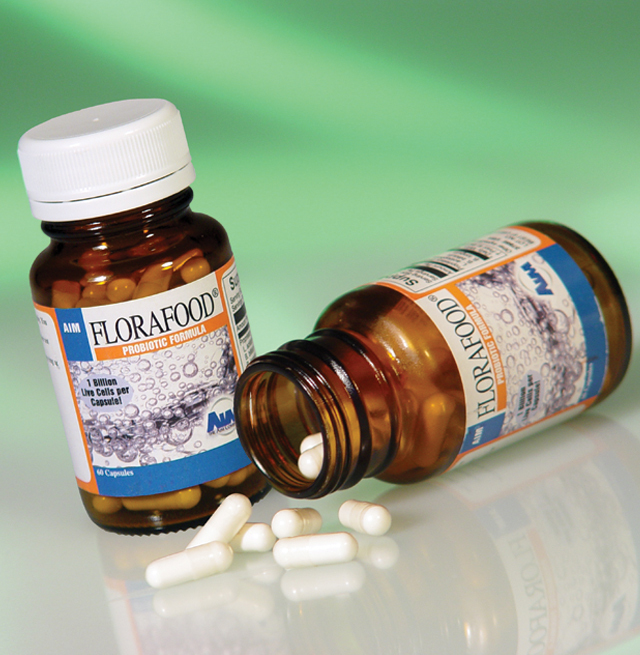 Probiotics are living microorganisms that regulate the movement of food through the digestive system and are often used to supplement the treatment of several digestive diseases. Additionally, probiotics help balance intestinal pH and keep unfriendly and unwanted bacteria populations from thriving. Our gut flora does a number of other beneficial bodily tasks like producing B vitamins, pathogen protection, aiding our immune systems and disarming toxic compounds. A thriving and healthy gut microbiome can be thrown off kilter by relatively common things: stress, not eating enough fruits and vegetables, artificial sweeteners, antacids, antibiotics, toxins and individual digestion problems. Although probiotic research is still in its infancy, there have been a number of scientific studies that have indicated beneficial results from the regular usage of probiotics. According to a recent study published in Dermatology Online Journal, probiotic food supplements are a promising and safe acne treatment.